Jaymar would really like to have a permanent family. He does chores and likes to earn “Dinner Club,” which means he gets taken out for dinner or he gets to order takeout. 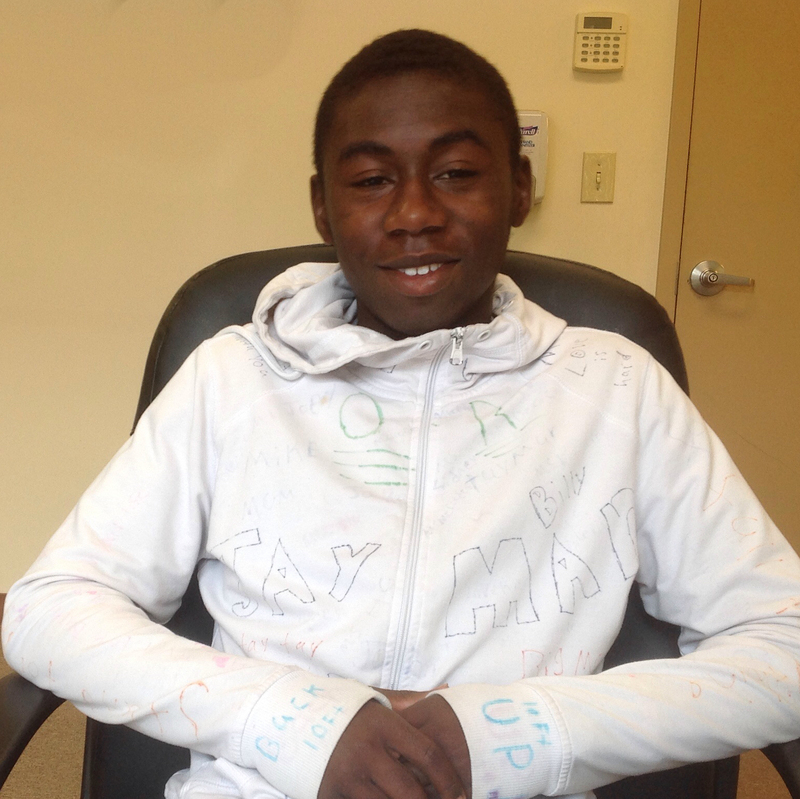 Jaymar likes to play basketball, read books and play video games. He also has studied martial arts.